I am finally back with some Tuesday stamping! It’s definitely been a while so it seems about time but I am definitely not ready to be back every week. I can commit to every two weeks though and hopefully that will go up back to weekly. Are these posts still something you want to see? This was quite an opaque polish when I swatched it so I wasn’t completely surprised that it stamped fairly well. It lost a bit of its beautiful colour on the white but shows up rather well on the black. I am picturing this on a lilac or even a light blue. This one was a firm favourite when I swatched it and it didn’t disappoint here. It looks great on the black with the shimmer really showing off. It loses some of it’s colour on the white but it’s still visible. It does stamp well though. This is another one that will look great on a purple but this time I think a darker purple. This is another firm favourite and just look at this stamped. 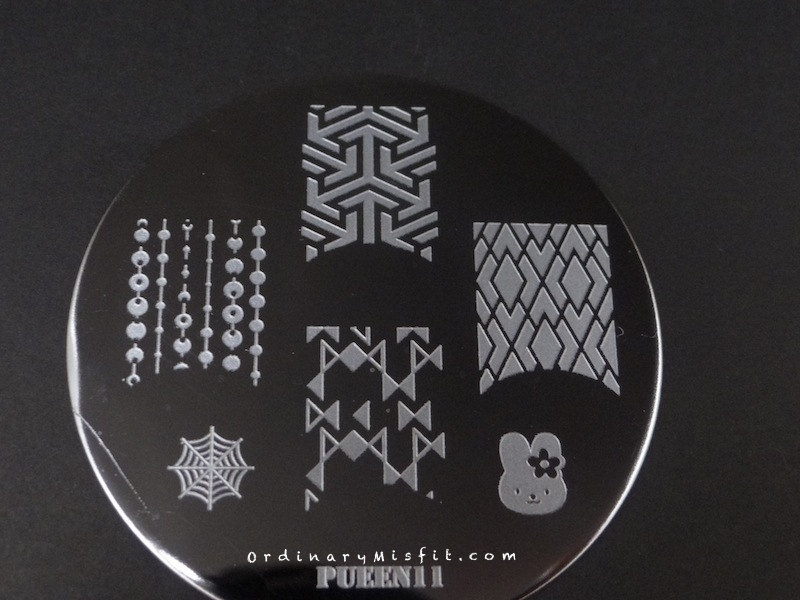 It stamps really well and even though it is quite light on the white it really looks nice. What the photo doesn’t really show is how beautiful that shimmer is on the white. On the black however, all you really can see is the shimmer. It looks amazing! It isn’t as blue as the polish is but that shimmer! I would love to do some double stamping with this one under a bright colour. What do you think? I think they all stamp decently. Let’s jam might be my favourite but What I like about blue on black is a real treat. Which is your favourite? Do you want to see any of them stamped over a specific colour? Do you have an idea for a stamped design you would like me to do? Do you have any suggestions for changes or additions you would prefer on these posts? I would love to hear from you. Or if you want to choose the next 4 polishes let me know.